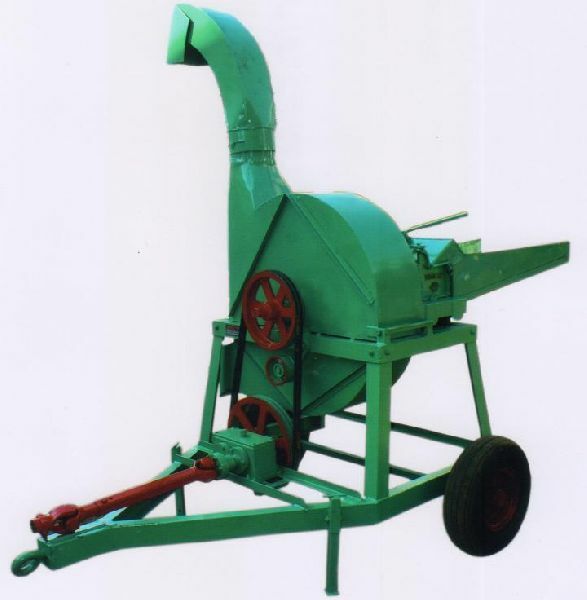 Owing to the vast experience in this domain, we are indulged in providing an array of tractor driven chaff cutter for our clients. Nav Bharat Industries is a well-known manufacturer and supplier of excellent quality range of tractor driven chaff cutter in the market. Our product is precisely designed and made of optimum quality raw materials under the guidance of our skilled personnel. The product is tested at various levels of production to the final stage of packaging. Our chaff cutter is available with heavy duty hardness blade for cutting of chaff which can be suitably driven on any tractor through a PTO and shaft arrangement. Furthermore, our chaff cutters are widely acclaimed in the agricultural sector for their durability, high-level performance, and efficiency.